A growing, tech-savvy consumer base is changing the way we bank. Banks are creating innovative new ways of servicing their customers, giving them the power to bank anywhere, anytime and on any device. Data shows the number of channels used by a customer directly correlates to the revenue the customer brings in. A McKinsey report shows that customers who use three or more channels contribute more than twice the revenue of those only using one channel. With banks focusing on engaging customers to adopt multiple ways of doing business, internal systems must be in place to handle the large amounts of data collected across multiple systems and assess how this impacts fraud detection from a holistic standpoint. Data orchestration is a process that allows banks to create an omnichannel mission control where fraud is managed efficiently from a centralized location. This article will look into what is fraud orchestration and why it is important in today’s digitally banking world. Fraud orchestration is a subset of data orchestration, the term can be defined in multiple ways. The simplest way to look at data orchestration is in musical terms. Just like how a composer leads a unified, coherent group of instruments through creating beautiful music, data orchestration seeks to create an omnichannel ecosystem where multiple platforms and tools work together producing a single view across multiple devices and channels. An orchestra of data working in unison. Data orchestration allows business silos to sing together, a free flow of information not interrupted by any obstacles. Banks are facing a changing consumer base, a base leaning more on digital banking. New digital channels create a bevy of fraud detection systems needed to process massive amounts of data. Independent systems not speaking to one another is a problem that fraud orchestration solves. Why is there a need for fraud orchestration? Customers that use multiple channels are more valuable for banks, they spend more and the data shows it. A McKinsey survey found customers who use a single channel hold an average of five products offered by the bank, three channel customers average nine, and customers who use three or more channels contribute more than twice the revenue of a customer who only uses a single channel. Follow the money and it will lead to banks encouraging customers to use multiple channels to solve their banking needs. Banks will continue to push multiple channel adoption by customers due to a direct correlation to increased revenue opportunities. Fraud management teams must be in unison with bank innovation in how it services the market. 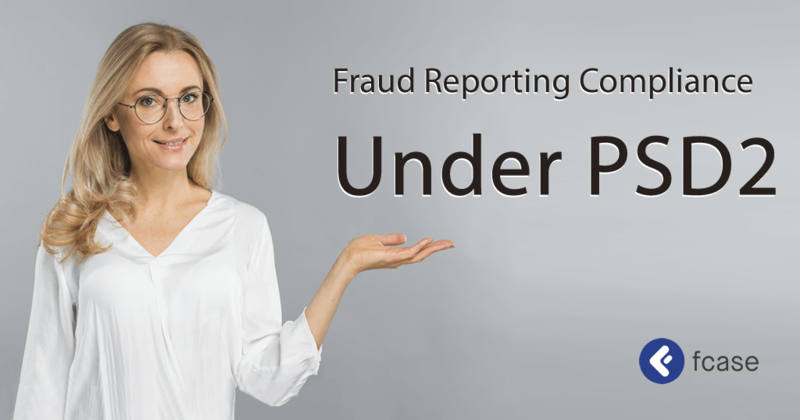 Fraud orchestration helps multi-channel systems sing together to monitor banking activity and sniff out fraudulent behaviors hiding in the data. An omnichannel approach allows customers seamless interaction among different channels to conduct transactions, this creates a need for proper fraud security to keep pace with innovation. A Finalta study found a sample of leading North American banks that have fully integrated digital channels with branch transactions saw digital sales volumes grow by 26%, compared with 5% growth in branch sales. Mobile dominant customers will only increase demand for digital banking products and services which will fuel online transaction volume. Digital sales should also see increases due to banks achieving success in lowering unit cost of transactions for digital channels, up to a 95% reduction in transaction costs for some banks. With lower transactional costs, customers will lean on digital channels for everyday banking. One crazy stat, of the top five global banks, digital sales contributions were an average 50% of sales in digital channels, with the top global performer driving in 65%. Digital is here to stay. However, digital channels require a myriad of fraud detection systems which must work collaboratively to sniff out suspicious activity and provide fraud investigation teams with the resources needed to fight fraud across all channels in real-time. 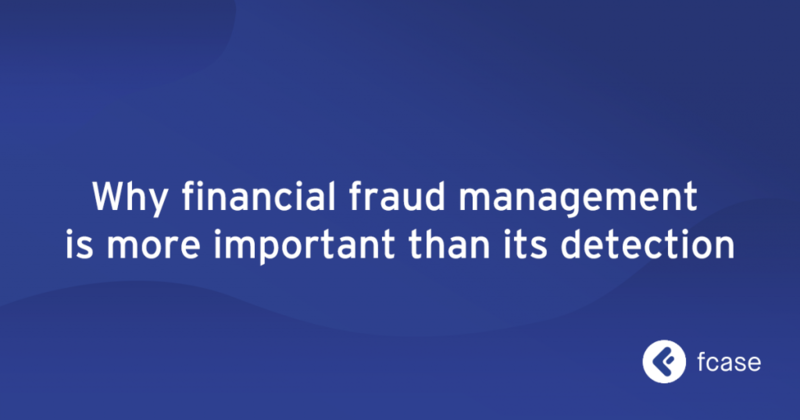 Fraud orchestration is a powerful risk management strategy for banks, decreasing the adverse impact of fraud on the bottom line. Voice is the new frontier and everyone knows it. Banks are developing technologies that will allow customers to access their financial information and complete transactions via voice technology. U.S. Bank already has a service where customers can access account information by asking Amazon’s Alexa. Voice will offer a new digital channel to capture market share while providing an enhanced user experience. This channel will also require new fraud detection systems to ensure no vulnerabilities for criminals to exploit. Fraud orchestration could integrate this new system to monitor activity in real-time, keeping customers and the bottom line safe. Voice ID is also a new technological evolution in personal security. “Voiceprint” or using a voice password to access bank applications is also coming onboard. Barclay’s customers can use voiceprint for identity verification through their mobile device. How it works is data is gathered over three phone calls to create a digital customer profile. The profile verifies the customer’s voice upon use, very cool innovation. However, banks must be diligent in managing fraud detection systems for voice, criminals are always looking for new channels to exploit for illicit activities. Fraud orchestration platforms can easily integrate this new technology and monitor it from an enterprise-wide standpoint, as well as monitoring its interactions with other banking channels. Fraud orchestration is the future of fighting financial crimes within the financial services industry. A unified system of multiple channels, creating a transparent and seamless interface for identification, analysis, and mitigation of fraud alerts. With digital banking on the rise, banks must throw away silo mentalities and embrace holistic management of fraud risks across the organization. Advanced technology from big data to AI is giving banks the resources to manage fraud from an enterprise view where data flows freely to support fraud management, not having to hop around from one banking silo to another. With digital banking on the rise, new fraud challenges await banks all over the world. 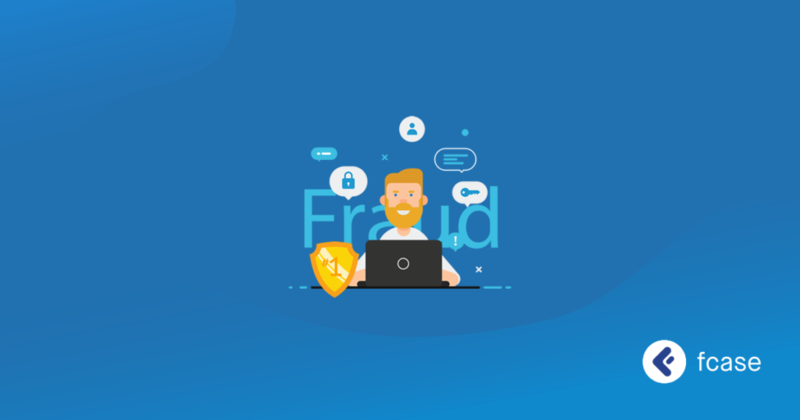 Criminals will try to exploit any weaknesses they can find, however, with an optimized fraud orchestration process in place, criminals do not stand a chance. Financial criminals beware.